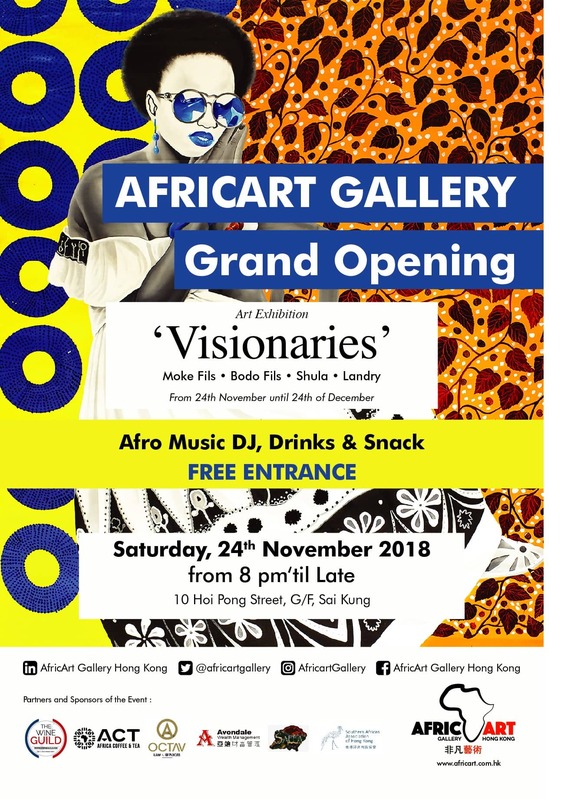 AfricArt Gallery Hong Kong, located in Sai Kung, is specialized in African contemporary art promotion in Asia. 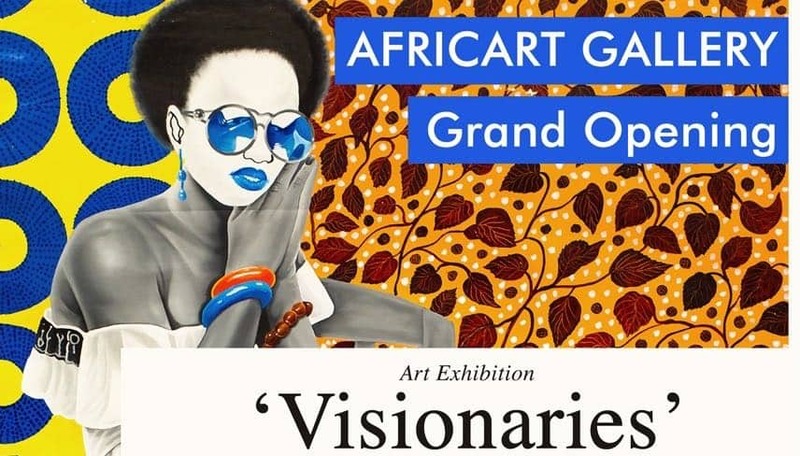 Founder and Director, Michael Piette, Belgian entrepreneur and an ardent art collector has created a unique pathway for representing and showcasing exciting artists from all over Africa. This entry was posted in Blog post, Events. Bookmark the permalink.